Unbeaten reigning EBU and WBC Silver light-middleweight champion Sergey Rabchenko stopped experienced and tough Georgian Gari Abadjian in the third round of a scheduled ten in Minsk last night (July 16). With Ricky Hatton in his corner, Sergey looked very sharp and did not give any chances to his opponent, who had previously gone the distance with the like of Valery Brazhnik, Ruben Varon, Mehdi Bouadla and Sofian Cherfioui. 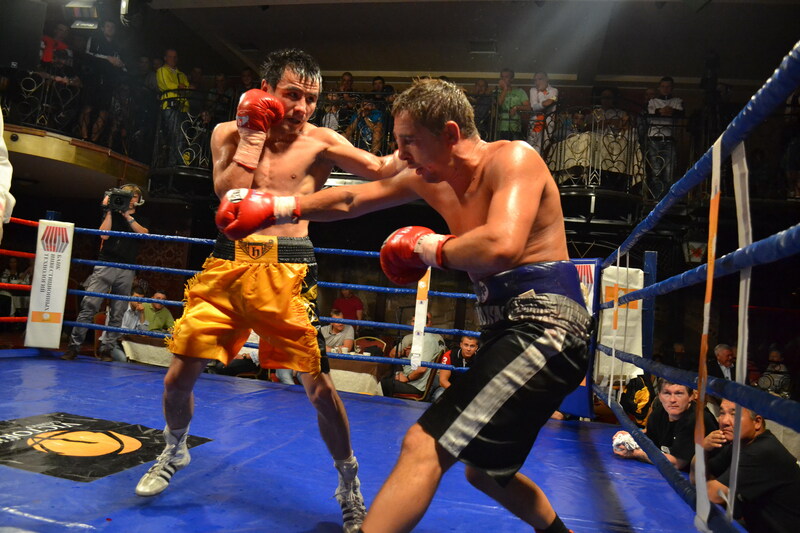 Following Ruben Varon's surprise inside the distance defeat to Rafael Chiruta at the weekend, Sergey now finds himself without an official challenger again. The EBU should nominate a new official opponent shortly, but after the decision of Emmanuelle Della Rosa to pull out of the position and the "accident" of Varon, it seems that there are not much people willing to challenge the Belarusian puncher. Also on last night's show, Zhanat Zhakiyanov, the EBU's official challenger for Stephane Jamoye's bantamweight title, showed that his work at the Hatton gym over the last two months has paid off. 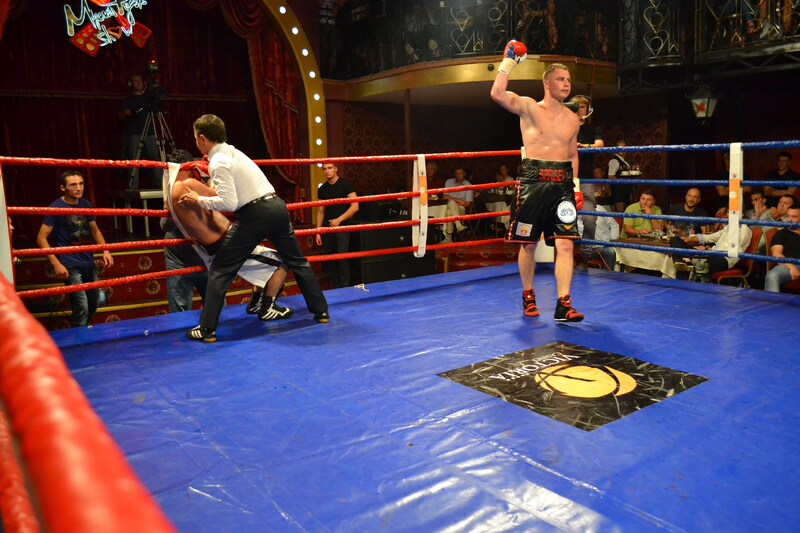 He battered durable contender Yuri Voronin and forced the referee to stop the contest in the seventh round. Voronin, showed a big heart, having been counted twice and having a point deducted for holding prior to being stopped. On the same card, promoted by Hatton Promotions, undefeated prospect Kiryl Relikh kept his perfect record intact when he won the CIS light-welterweight title by halting Mikheil Avakyan inside five rounds. The 23-year-old is now 15-0 with 13 knockouts.